We’re making some delicious looking art here! And even more to come next week at our Pop Art Spring Break Camp! 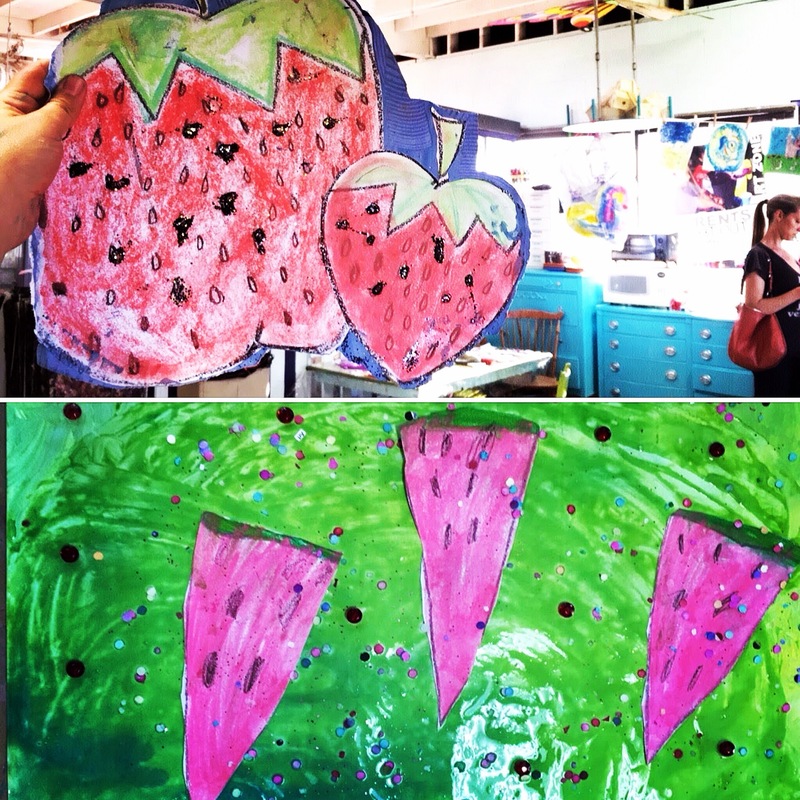 Everyday we have a new yummy-inspired art project planned for the young artists – you can still register! April 10-14. 10am – 2pm. Lunch & Snack Included everyday and Extended Care Hours are Available.